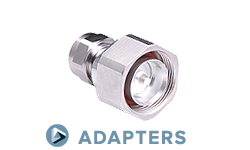 Delta BNC series connectors are compact, economical, 50-ohm impedance connectors with two-stud bayonet coupling. 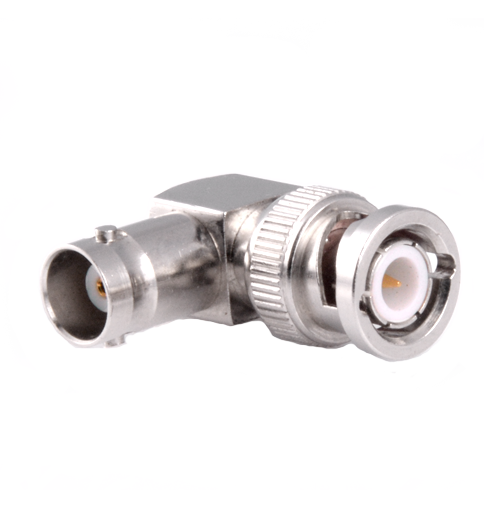 These connectors conform to MIL-PRF-39012, and are available with silver, nickel, or Albaloy plating. 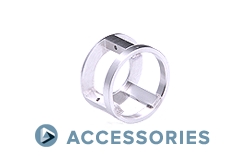 They are best suited for use with cables in the range of .150" to .250" diameter, but are available for flexible and semi-rigid cables from .085" to over .75" diameter. 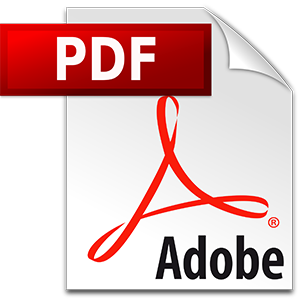 Our extensive line of BNC receptacles includes configurations for virtually any packaging requirement, and we can supply any adapter or accessory you need to complete your system design. 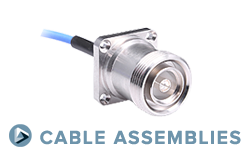 75 ohm BNC connectors are available for matched-impedance applications. 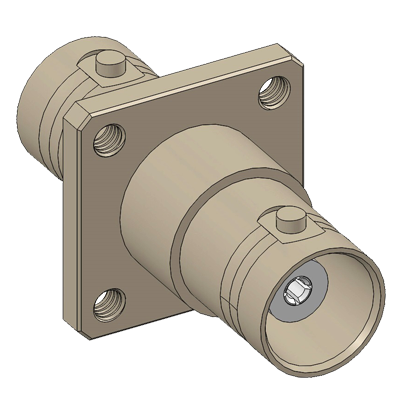 Panel receptacles with flange sizes to match the hole patterns of other connector series, letting you drill one hole pattern and mount BNC, N, SMA, TNC, or 7/16 connectors as needed. 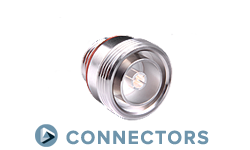 PressMount BNC receptacles mount securely in a single round hole, saving space on your components and reducing your housing fabrication costs. M39012 QPL BNC connectors: We have a wide range of BNC connectors qualified to MIL-PRF-39012, and adapters qualified to MIL-A-55339. Heli-Grip BNC cable connectors assemble quickly and securely to flexible cables with no crimp tool required.